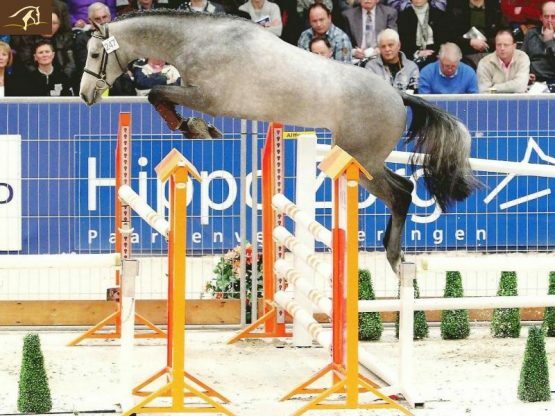 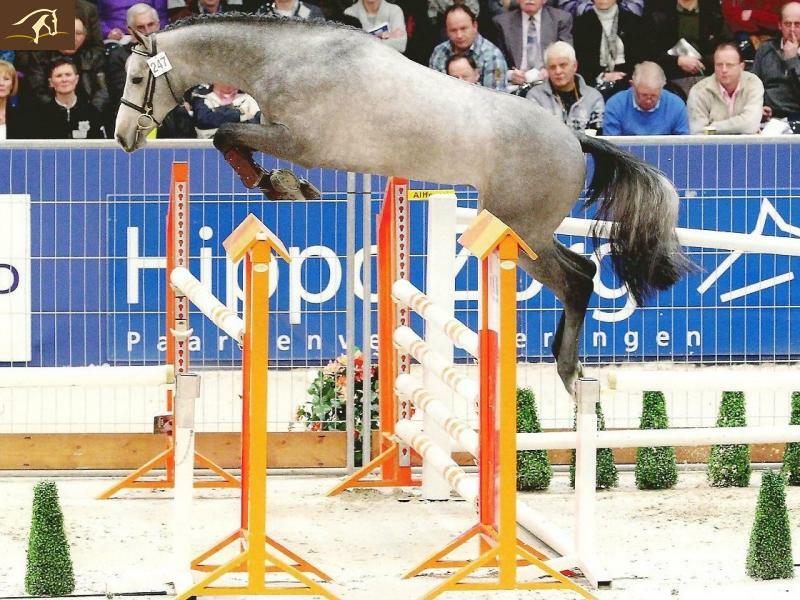 Amazing pedigree, top mover and an athletic and powerful jump. 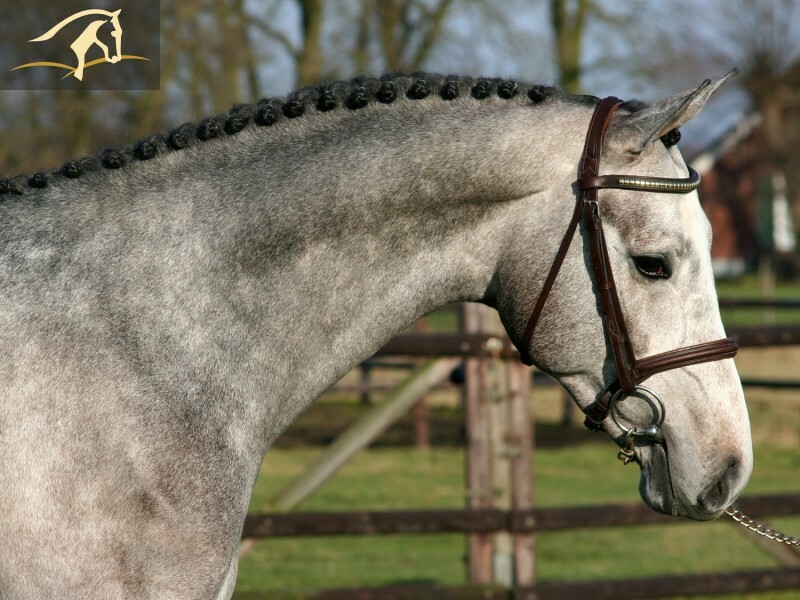 2nd round KWPN stallion selections! 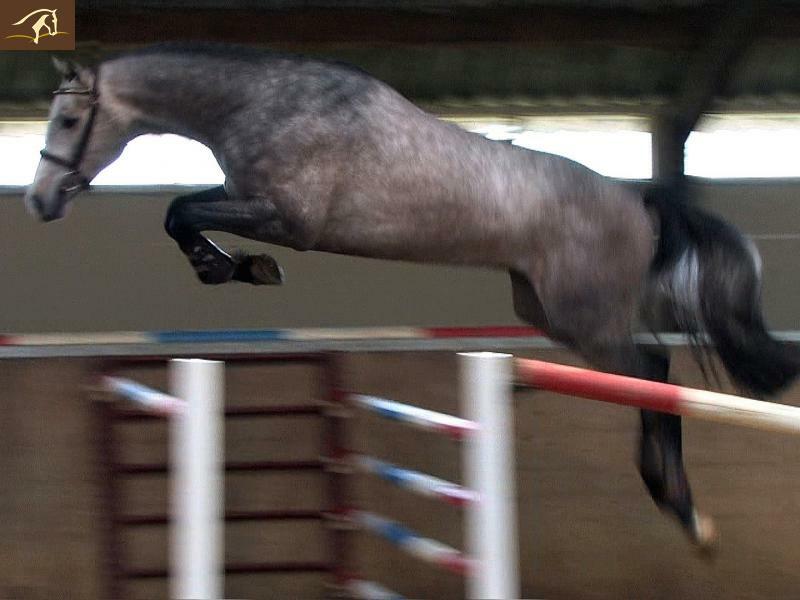 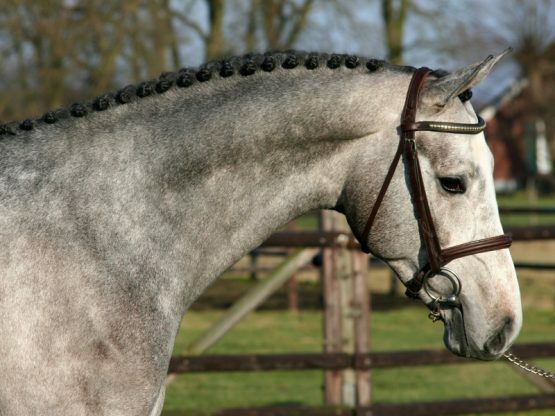 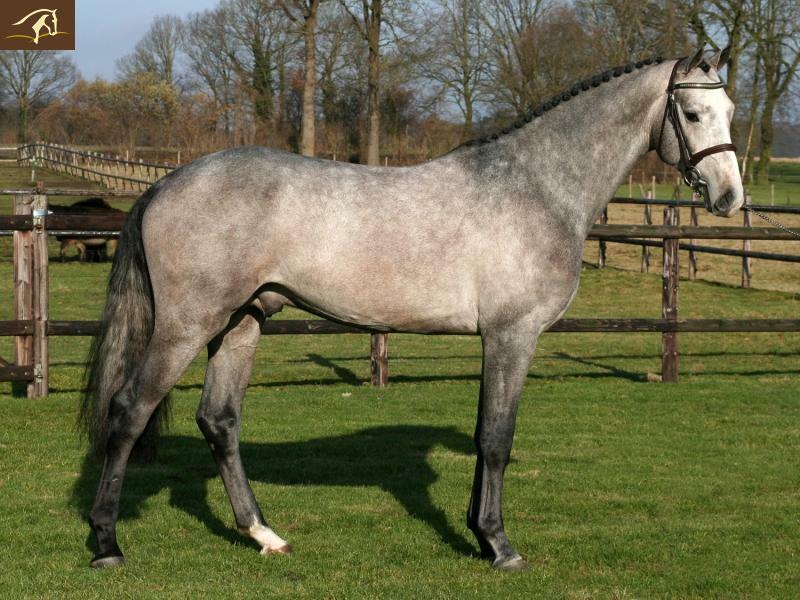 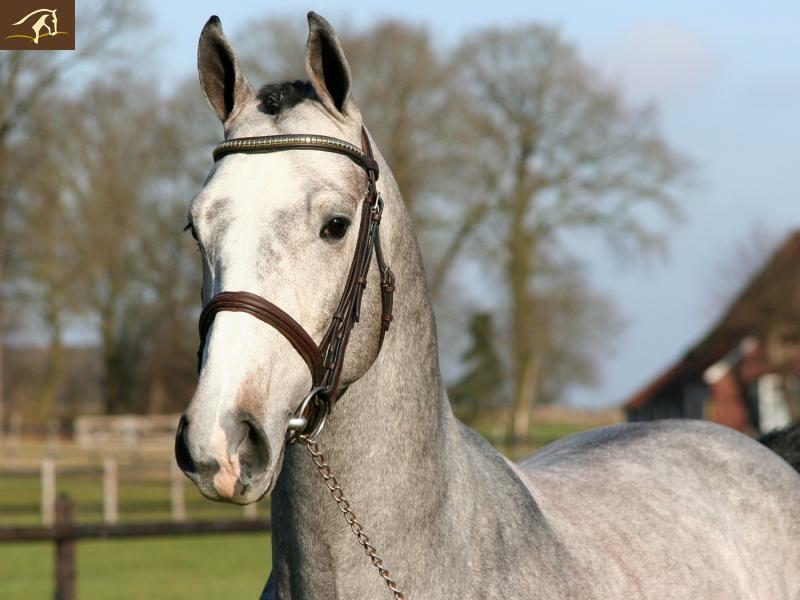 This all combined with a super temperament make this young stallion a true dream horse. Can be gelded and started under saddle. 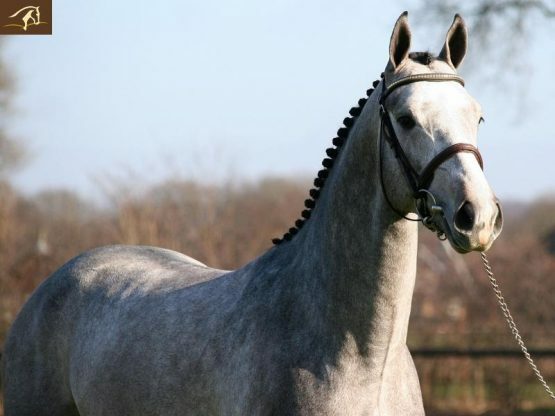 Vetted clean, no vices.